﻿ Nickel 200 Chequered Plate, Nickel 201 Plates Exporter. Nickel 200 Hot Rolled Plates Manufacturer, Nickel 201 Sheets & Plates Exporter, Nickel 200 Chequered Plates Supplier In Worldwide. Amcometals have devised a huge product range over the span of 25 years which was possible through its hands-on experience and high-end equipment. We design and develop products that are capable of offering maximum utility even under extreme usage. Nickel 200/201 Plates are non-ferrous metals that offer amazing strength and toughness, as well as excellent corrosion resistance at high temperature applications. 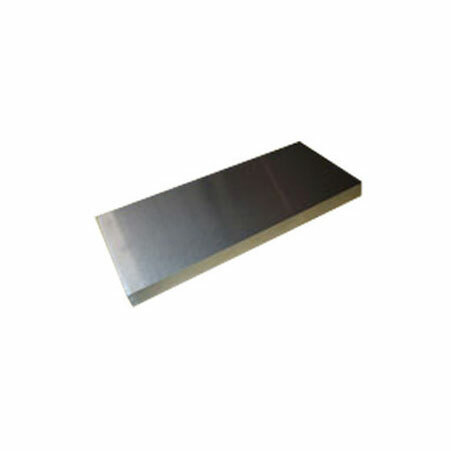 Both these Alloy Plates offer amazing ductility and mechanical properties at different temperature ranges. Alloy 200/201 Plates provide corrosion resistance in various reducing environments. 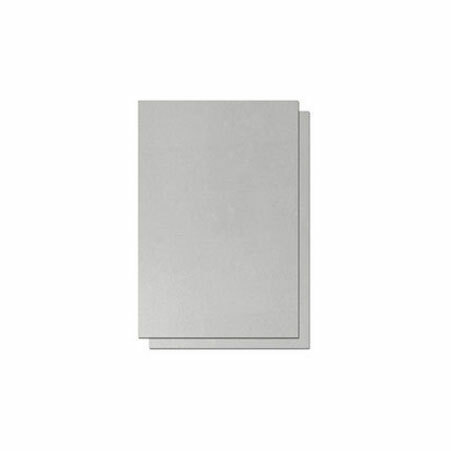 Our nickel 200 / 201 plates are used in industries such as synthetic fibre production, aerospace, food processing, chemical processing and in processes where sodium hydroxide or fluorine is used. We offer these Alloy 200/201 Plates in different thicknesses and sizes as per customer requirements. Nickel 200/201 can be shaped using hot and cold working techniques. Our top-notch in-house machinery helps us devise ultra-reliable products that offer amazing usage and durability as well. 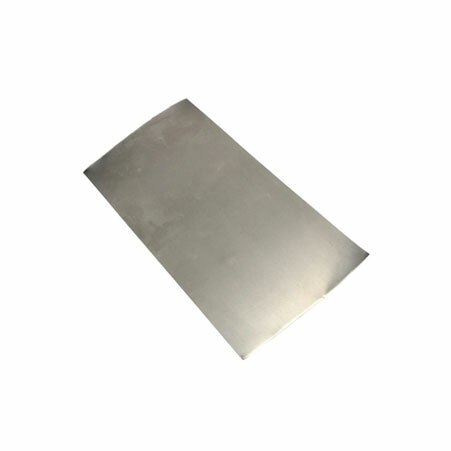 Nickel 200 Sheet Manufacturer, Nickel 201 Plates Supplier, Nickel 200 Perforated Sheet, Nickel 201 Plates Supplier In India. Greece, Russia, Iran, Namibia, Ukraine, Bangladesh, Gambia, Brazil, Denmark, United Kingdom, Mexico, Israel, Taiwan, New Zealand, Czech Republic, Italy, Portugal, Indonesia, Puerto Rico, Nepal, Singapore, Venezuela, South Africa, Austria, Ghana, Romania, Gabon, Poland, Vietnam, Belgium, Iran, Afghanistan, Turkey, Malaysia, South Korea, Kenya, Poland, Oman, Bahrain, Colombia, Germany, Finland, Sri Lanka, China, Trinidad & Tobago,Tunisia, Norway, Kuwait, Bulgaria, Spain, Mongolia, Azerbaijan, Angola, Jordan, United Arab Emirates, Yemen, Algeria, Kazakhstan, Lebanon, Nigeria, Slovakia, Ireland, Macau, Belarus, Ecuador, Estonia, Pakistan, Libya, Philippines, France, Lithuania, Hong Kong, India, Bhutan, Iraq, Thailand, Serbia, Saudi Arabia, Chile, Netherlands, United States, Bolivia, Croatia, Costa Rica, Sweden, Australia, Japan, Canada, Hungary, Qatar, Switzerland, Zimbabwe, Chile, Morocco, Mexico, Tibet, Egypt, Nigeria, Peru, Argentina. Ernakulam, Hanoi, Visakhapatnam, Jaipur, Atyrau, Dallas, Mumbai, Kuala Lumpur, Doha, Manama, Edmonton, Brisbane, Calgary, London, Rio de Janeiro, Surat, Singapore, Toronto, Ho Chi Minh City, Busan, Santiago, Montreal, Haryana, Baroda, Cairo, Gimhae-si, Bhopal, Thiruvananthapuram, Karachi, Jakarta, Bengaluru, Tehran, Houston, Gurgaon, Sharjah, Pimpri-Chinchwad, Noida, Jeddah, Vadodara, Chennai, Ranchi, Lahore, Pune, Seoul, New York, Bangkok, Chiyoda, Madrid, La Victoria, Indore, Courbevoie, Los Angeles, Ahvaz, Caracas, Kolkata, Secunderabad, Istanbul, Navi Mumbai, Kanpur, Al Jubail, Melbourne, Sydney, Ankara, Ahmedabad, Bogota, Perth, Mexico City, Hong Kong, Milan, Petaling Jaya, Port-of-Spain, Hyderabad, Aberdeen, Jamshedpur, Dammam, Nashik, Muscat, Algiers, Geoje-si, Chandigarh, Ulsan, Dubai, Kuwait City, Riyadh, Howrah, Moscow, New Delhi, Rajkot, Abu Dhabi, Colombo, Thane, Nagpur, Faridabad, Ludhiana, Al Khobar, Granada, Vung Tau, Coimbatore, Lagos.